These days, the students at 1st and 2nd ESO have been tourists for a day. 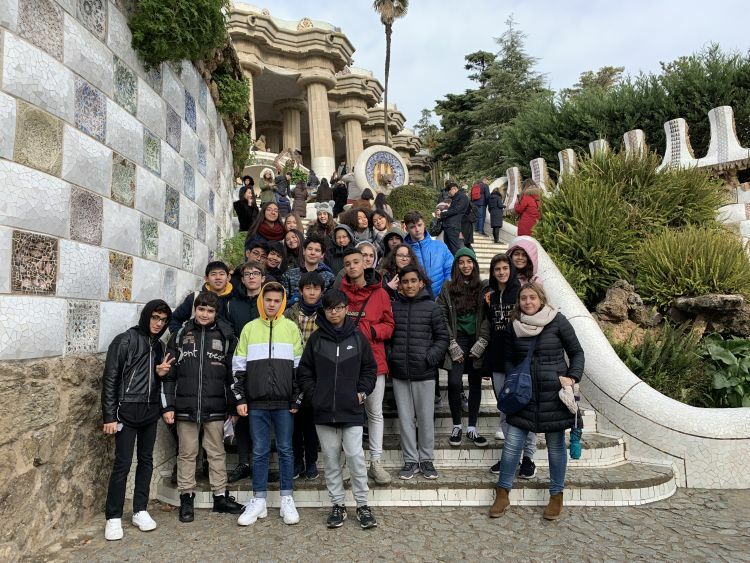 They have had a guided tour in English to get to know Park Güell, one of Gaudi's masterpieces. They have been amazed by all the nature references they have found all over the park: the elefant, the seasons of the year, the dragon as well as the owner's house or even Gaudi's home in the park. They have enjoyed some time surrounded by nature with some of the best city views too.